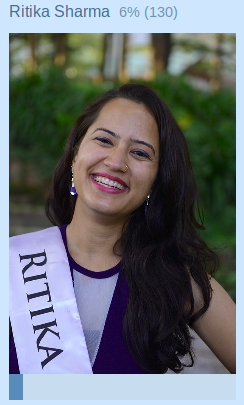 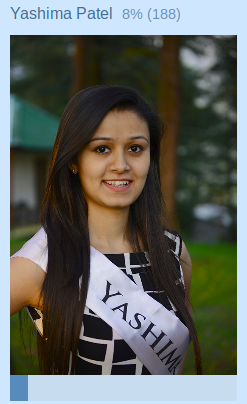 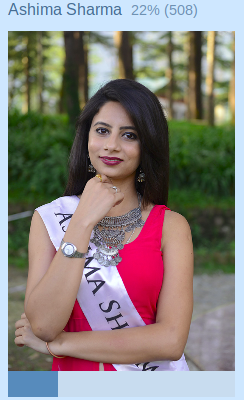 Voting for Miss Photogenic 2018 began 10pm IST Thu 4 October and closed at 5pm Sat 6 October. 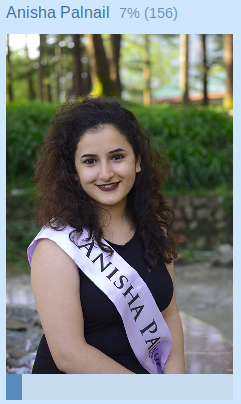 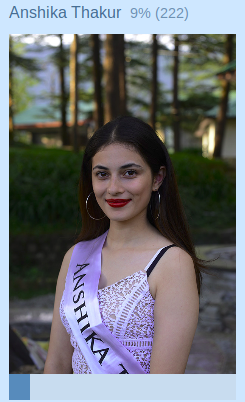 Results were announced at the Miss Himalaya Pageant Finale on 6 October 2018 IST. 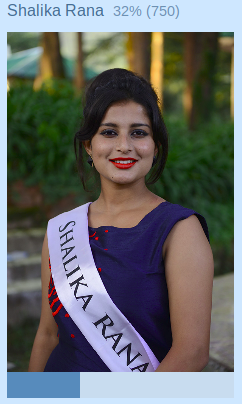 The winner of this round had five marks added to her total.